Based on a true event, a father and his youngster work together to clear debris in the yard left by a harsh spring storm. The father lovingly directs his little one to understand that it does not matter the strength or the height, but rather the heart that helps and serves. 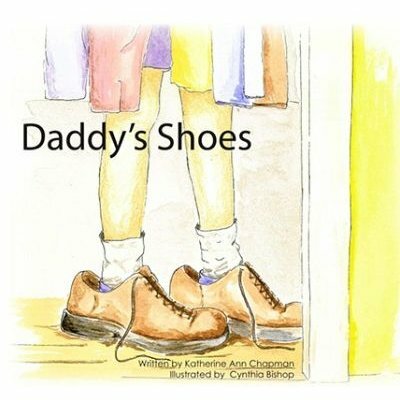 Daddy's Shoes is more than just a heart-warming story for children. It reminds adults that there are special moments spent with a child that can even transform their perspective on life. This story directs everyone to remember that if we keep our feet firmly planted on the solid ground of Scripture, serving others will become as natural as stepping in our Heavenly Father's footprints.